Please register your children as 'guests'. Please register your children as 'guests' (£5 per child). 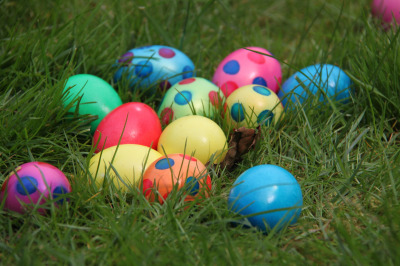 Children, parents and chocoholics are invited to the yearly VCL Easter Egg Hunt, on Sunday 20 March 2016. We will meet at 15u00 and the Easter Egg Hunt will start at 15u30 sharp. Don’t be late or the eggs may be gone! We will meet in the Regent's Park inner circle, we will send you the details upon registration. Please don't forget to register so that we have enough chocolate for everyone!